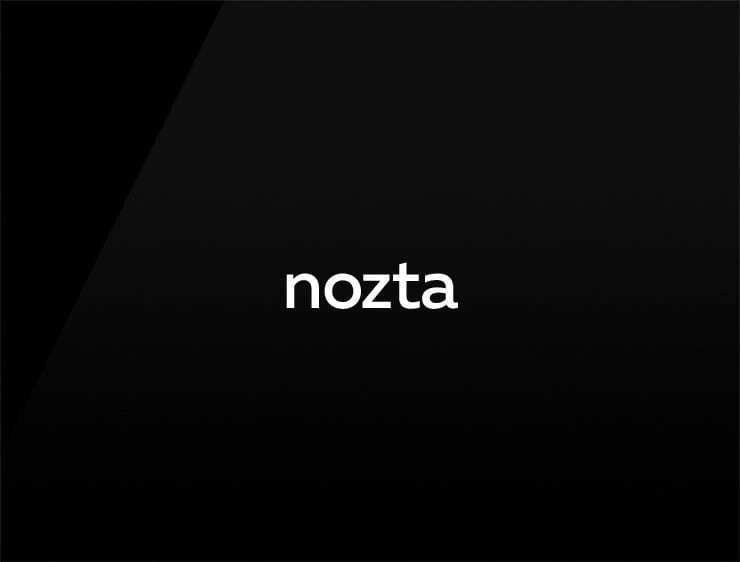 The name ‘Nozta ‘ is a cool and cheerful name, derived from the Latin ‘nostra’, meaning “our” or “ours”. This name is a good conversation starter for all things related to teamwork or possesion. Possible fits: A social network. Software company, A green organization. A coworking space. A Biotech. A winemaker.